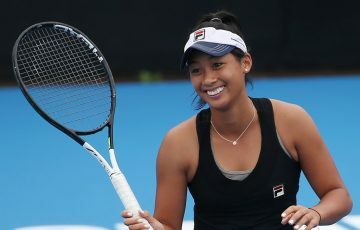 Queenslander Lizette Cabrera moves into the quarterfinals of the ITF World Tennis Tour event in Burnie after a hard-fought win over Destanee Aiava. 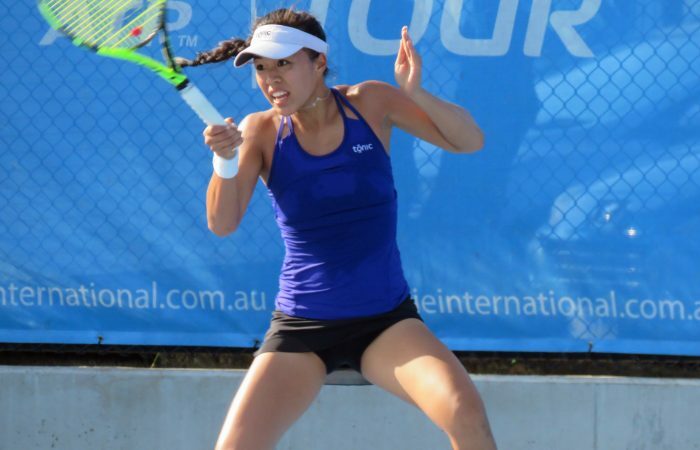 Lizette Cabrera has edged out fellow Australian wildcard recipient Destanee Aiava in a deciding set tiebreaker to reach the quarterfinals at the Caterpillar Burnie International. “Obviously Destanee is one of my good friends and I respect her,” Cabrera, 21, said after her 6-4 2-6 7-6(5) victory. 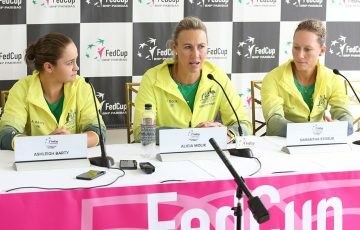 “She’s a really good player and I knew it was going to be tough. I just hung in there and told myself to be brave and go for my shots. It worked out in the end. 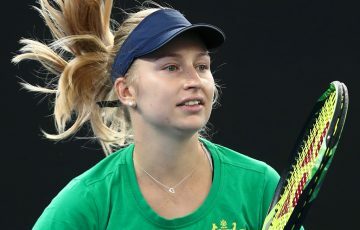 Having fallen outside the world’s top 200, the former No.134 feels she has started 2019 brightly. 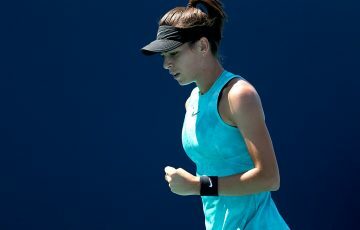 “I had two high quality qualifying matches at the Australian Open and I wasn’t too upset with the loss there. I’ve had another two matches here now so it’s been a really good start to the year for me. 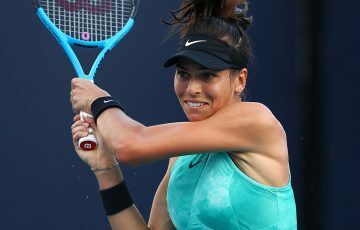 Cabrera will be looking to continue her success when she takes on Belinda Woolcock, the Victorian wildcard an upset winner over No.6 seed Viktorija Tomova of Bulgaria. With the last two Australians facing off, the tournament is guaranteed some local interest in the final four. In the remaining quarterfinal encounters, four Spaniards take centre stage with top seed Sara Sorribes Tormo playing Georgina Garcia-Perez (No.7) and Paula Badosa Gilbert (No.6), faces China’s Wang Xiyu. 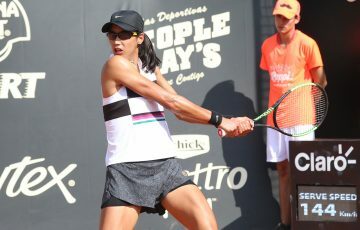 Rounding out the Spanish dominance in Burnie this year, Silvia Soler-Espinosa plays Ekaterine Gorgodze of Georgia. 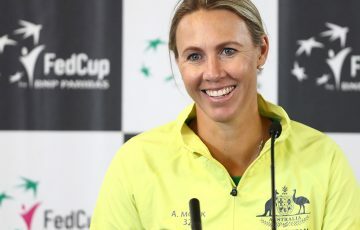 In other Australian second round matches completed on Thursday, Arina Rodionova – after ousting Japanese second seed Nao Hibino – was unable to capitalise, falling to Soler-Espinosa while wildcard Zoe Hives let slip two match points in going down to Garcia-Perez.